One of the reasons why my blog is starving in the last months is that I’ve started a huge personal project that consumes all my spare free time. 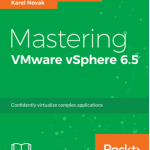 This project is a book on VMware vSphere 6.5, really ambitious considering that will be a “Mastering” book, but the title and part of the content were not negotiable. Considering the size and the wide of the contents, as also the strict deadlines, I’ve asked help to some friends: Paolo Valsecchi, from the blog http://nolabnoparty.com/, and Karel Novak, a VCI and VMUG leader from CZ, both also Veeam Vanguard. The work is going with the expected deadline and actually, we are at more than 50%. It will be available on early 2018, from the published site the deadline is expected in February 2018. 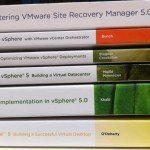 Funny but actually, there aren’t books with this title and still few books on the new version of vSphere. 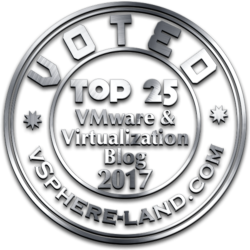 Yes, virtualization is not so cool anymore, but it’s still the pillar of all modern infrastructure and you still need to learn more about it. 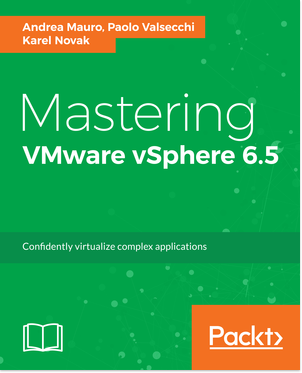 Will be a challenging project, considering the quality and the level of the first mastering books on vSphere (when Scott Lowe was the author), I hope that the result could be also valuable. Implement different migration techniques to move your workload across different environments. Save your configuration, data and workload from your virtual infrastructure. Congratulations Andrea – great achievement! Thanks… let’s see when will be published… actually is a tough work… can’t wait to finish it. can you please specify that Is this book is suitable for vsphare 6.5 foundation exam or VCP DCV ? It provides part of the information needed for those exams. Foundation requires a more “big view” on several different VMware’s products. 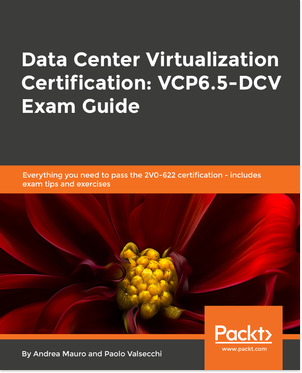 For VCP65-DCV stay in though… there will be a new book soon.